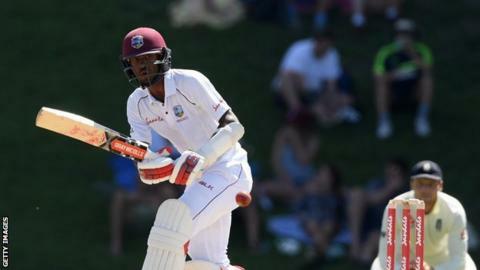 West Indies have confirmed Kraigg Brathwaite will captain the side in the absence of suspended Jason Holder during the third Test against England. Regular skipper Holder will serve a one-match ban for his side’s slow over-rate during their second-Test victory. Brathwaite captained West Indies in a series defeat in Bangladesh in November during Holder’s absence through injury. Bowler Keemo Paul, who has two Tests caps, has been called up to replace Holder in the 14-man squad. Bowler Alzarri Joseph has been included, despite the death of his mother during the second Test in Antigua. West Indies lead the three-match series 2-0 after crushing victories in the first two Tests. The final match begins in St Lucia on Saturday. How worried should fans be about England? ← Previous Story Two Tests until the Ashes – how worried should fans be about England?